SKU: PMB19. Categories: Heaters/Fans, Barbecue Grills. Tags: barbeque tank, bbq tank, propane tank. These grills produce a much higher heat and reduce cooking time for your large event. Per hour: cooks 600 4 oz. burgers, 400 10 oz. steaks, 800 4 oz. chicken breasts, 500 6 oz. fish steaks, OR 250 chickens. 2′ x 5′ cooking surface. 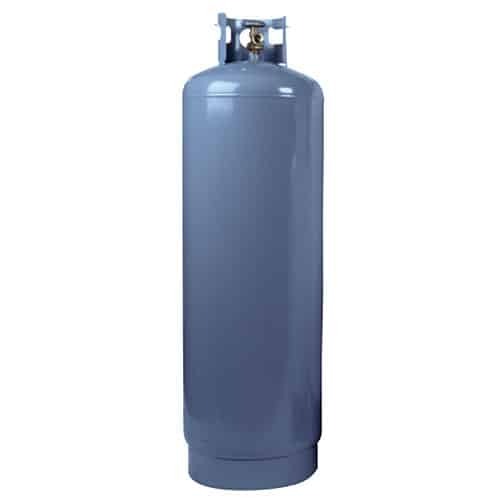 Includes 2-30lb full propane tanks. There are griddles tops available for $10/side, rented separately.